CHB's 2018 youth program is geared towards educating and engaging the younger generation. Our youth are the key to preserving precious heritage breed genetics for future generations. CHB recognizes the need to engage young people and provide them with fun opportunities, while offering them guidance and encouragement. The CHB 2018 Youth Program is focused on helping kids master skills, gain confidence and become empowered for success! With a strong focus on education, this year's youth program will feature a team approach to provide encouragement and mentorship to participants. Members will be supported throughout the duration of the program through regular email contact, and by attending designated events. They will have also have access to a pool of mentors who will be happy to answer questions and provide other supports. Participants should be at least 7 years old and up to age 16 and each child needs to be a CHB member in good standing. CHB Memberships. There is no additional fee to register for the youth program. One registration form needs to be completed, signed and submitted for for each of your children who are interested in taking part. 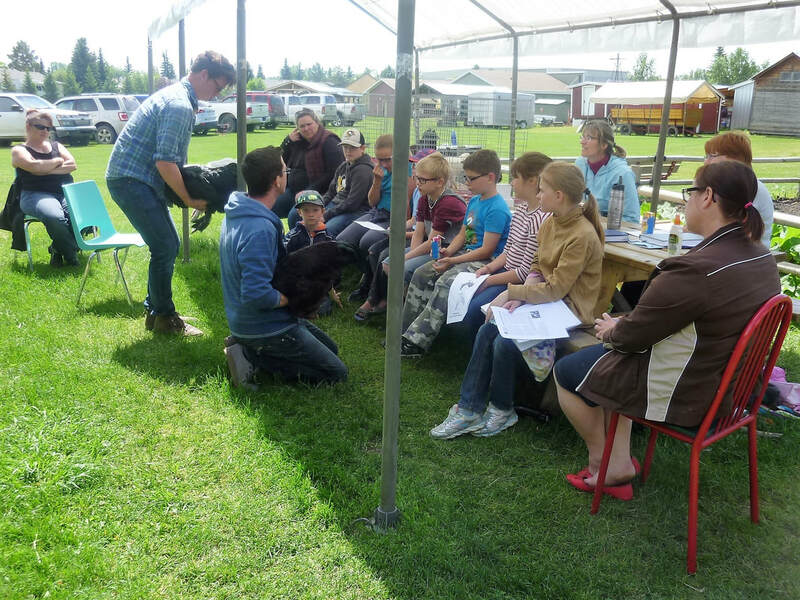 To maximize learning opportunities, we encourage families to take part in Canadian Heritage Breeds events. The following activities are either hosted by CHB, or will have CHB mentors present. There is no requirement to attend, but these activities do offer great opportunities to become actively involved and connect with others. Each child will also be encouraged to complete a heritage breed project of their own choosing. This will give youth more flexibility to focus on a specific heritage breed area of interest. The finished projects will be presented at the Fall Show, or at another event if they are not able to attend the Fall Show. More details on this project will be provided to applicants.